See you next year at IWESEP 2014! December 13, 2013: The slide of the keynote is available at SlideShare. October 11, 2013: Tentative program available. August 5, 2013: Dr. Dongsun Kim from the Hong Kong University of Science and Technology will lead the MSR School in Asia this year at IWESEP 2013. June 20, 2013: We modified CFP. June 18, 2013: The program commitee is announced. June 17, 2013: The 5th IWESEP is co-located with APSEC 2013! 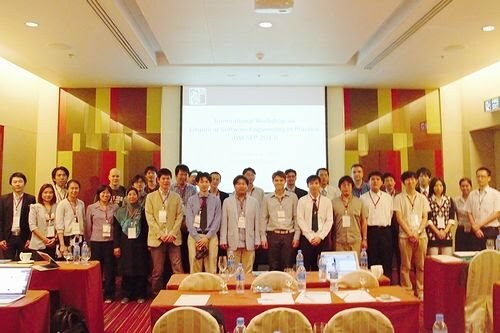 March 13, 2013: The 5th IWESEP will be located in Thailand this year.